The entire history is riddled with tragedies which mankind can never control. Atrocious murders, genocide, natural calamities creep within the veins of the human society. And more often than not, the innocent who don’t have a clue of what transpires get affected. Several of these incidents have become the international headlines while others are buried by obscurity. The cinema is a great place to unwind and take a break from real life, but many a times a great movie is actually based on a true story. Many filmmakers have dug into the history of famous/infamous incidents and adapted the events into their own version. Sometimes, telling the truth is more interesting and fans love a good movie based on real life. Life can be complex and exciting, and for the movies we have listed, the true stories enthralled audiences around the world. Telling the story of John Merrick, a brilliant young man who must contend with loneliness, stigmatization, and objectification thanks to severe physical deformities, Lynch focuses on Merrick’s relationship with his friend and doctor, Frederick Treves who tends to him when the freak-show barker who cares for him beats him one night. What ensues is the bringing of Merrick – based on the real-life Joseph Merrick – out into the public as a scientific object, rather than a person. “I am not an animal,” screams Merrick in the famed climactic scene and in this, one can see Lynch speaking to critics as much as studios. Lynch’s unique perspective and style is not meant to be picked apart clinically, nor should it be used to simply sell someone else’s ideas. David Lynch supposedly agreed to make this movie based on the title alone, having no other idea what it was about. As his most conventional film, this serves as a good example of how an artist can channel his vision into material that, in different hands, could be boring or trite. This movie is Steven Spielberg’s epic retelling of Oskar Schindler, the German business owner who saved the lives of thousands of concentration camp-bound refugees by offering them employment in his factories. 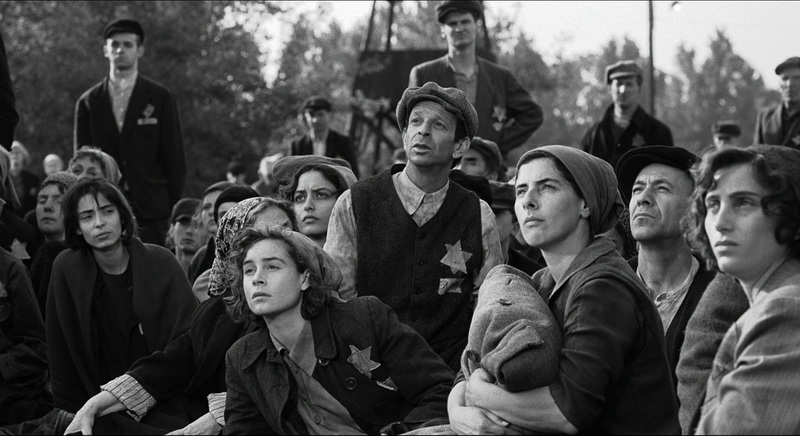 Few films have ever presented as effective—or harrowing—an accounting of the Holocaust. While many consider Schindler’s List as the film which Spielberg was born to make, the director himself worried that he did not have the maturity to pull off such a massive undertaking; And from the moment he took the reins, he was clear about one thing: the film would be shot like a documentary, which meant that he did not want any stars in the key roles (both Liam Neeson and Ralph Fiennes were still relative unknowns at the time) and that it would be shot in black and white using mostly handheld cameras. And it’s from these elements precisely that Schindler’s List draws its cinematic power. Ron Howard went to great extent to bring about the naturalization for the movie. The entire effect was a tumultuous ride of strained emotions, anticipation and fear right from the initial liftoff to the splashdown. The audience floats with the three astronauts as they start to rely only on their will to make the perilous journey back home. 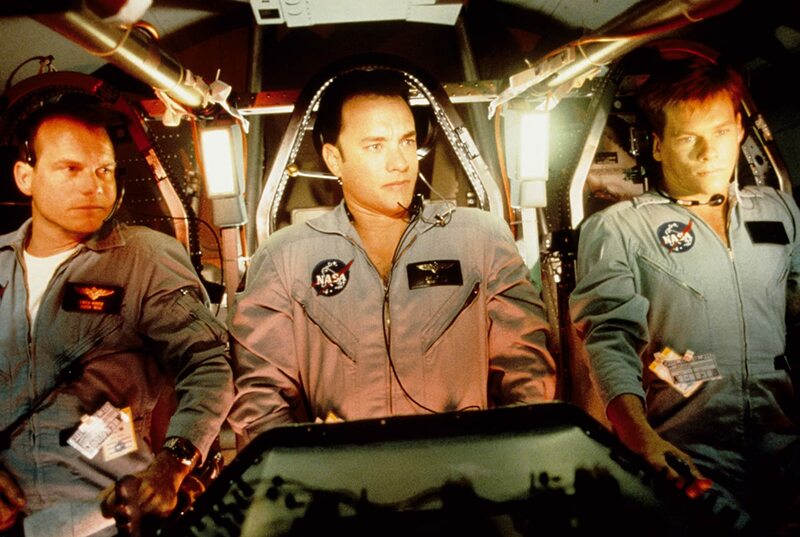 The Apollo 13 was one of the most infamous space accidents to have taken place and Ron Howard took the brave decision to document the incident on the silver screen. Perhaps the most popular film on this list, ‘Titanic’ broke all records when released in 1997. James Cameron did the impossible and created a technical revolution while showing the sinking of the gigantic ship. Celine Dion’s magical song rewrote the book of romance and inspired love among a generation to come. Elaborate sets, an enriching love story, colorful characters, haunting music and a poignant ending, spelled success from the very first shot itself. ‘Titanic’ lived up to its meaning, breaking box office and award records at the time of its release. The 1912 disaster was shown in the most magnanimous way possible. Directed by Michael Mann from an article in Vanity Fair, the movie is a sobering examination of corruption, courage, cowardice, and the sometimes catastrophic costs of telling the truth. The film tells the story of tobacco industry big shot Jeffrey Wigand who decided to blow the whistle on his own company when he realized that they were increasing the amount of nicotine in each cigarette. It’s about the toll that a crusade for truth and justice can take on people, and the efforts that some will go to in order to stop the crusade. It’s rather frightening, really. The movie reveals Michael Mann’s unparalleled ability to fashion taut suspense from unpromising material. Keeping with his reputation as a director, Roman Polanski does not shy away from truth—regardless of how disturbing it may—The Pianist holds nothing back in its depiction of the Holocaust’s extreme atrocities;—the movie is an adaptation based on the autobiography of the acclaimed Polish composer, Wladyslaw Szpilman, who detailed his survival during World War II (Nazi Germany’s invasion of Poland), and narrowly escaped a roundup that sent his family to a death camp. The camera doesn’t flinch when young children are beaten to death, innocent men and women are gunned down and executed in the streets, piles of dead bodies are set afire and a man in a wheelchair is hurled off a balcony, fatally crashing into the ground below. We admire this film for its harsh objectivity and refusal to seek our tears, our sympathies. Roman Polanski tracks Szpilman’s descent from smug celebrity to feral, starving man with uncommon subtlety. Some films based on real-life events require a full-scale investigation in order for a filmmaker to separate fact from fiction. 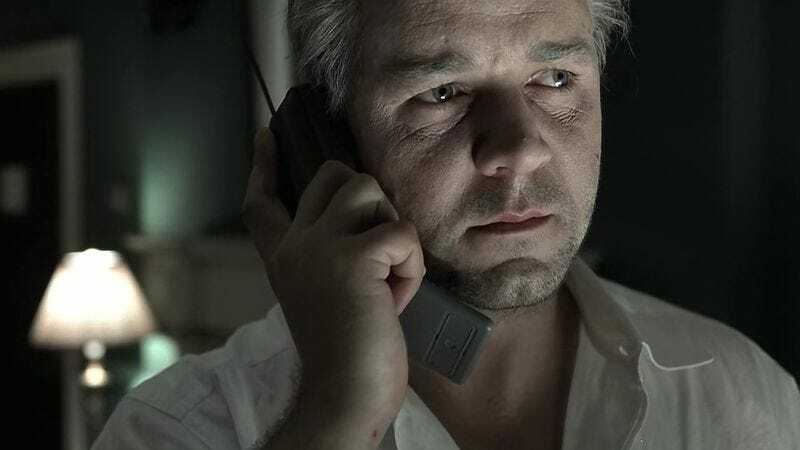 Cinema is about feeling, and it must never go over the top while remaining emotionally available to the audience allowing them to connect and empathize with the victims of the tragedy.